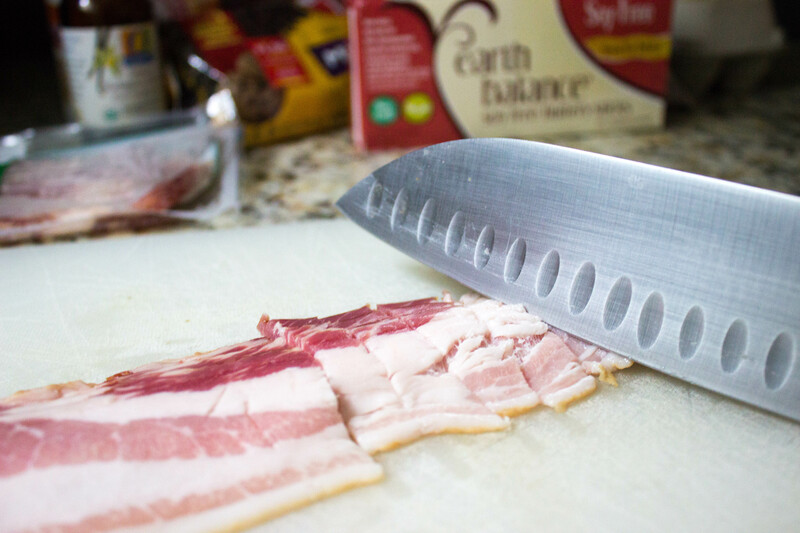 There’s no denying coffee and and bacon are meant to be consumed together. Sometimes I feel like their partnership is a bit more important than the one between bacon and eggs, because out of the group, coffee and bacon are the ones I can’t live without. Don’t get me wrong, I absolutely love my fried eggs, but I simply can’t function without my morning coffee. 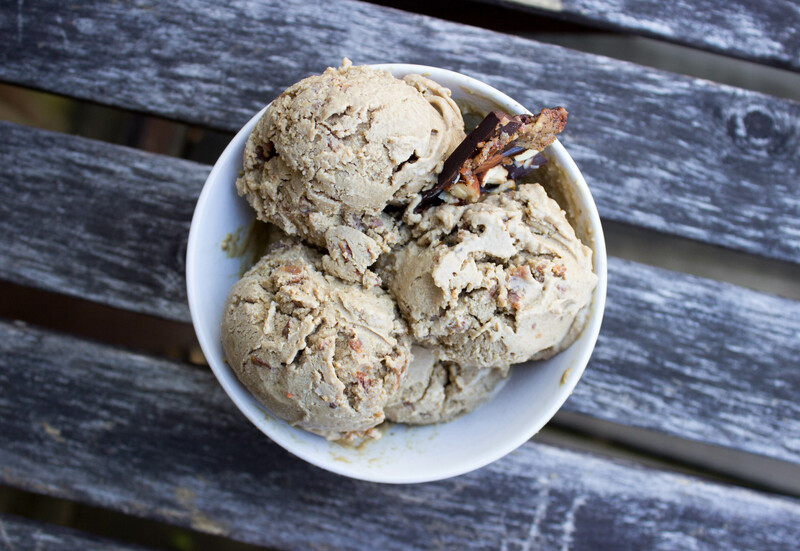 If you’re a devout follower of my blog, you know I use espresso powder in pretty much any sweet thing I make, especially baked goods, so this ice cream is not the first time bacon and coffee have met in my life. However, it is the first recipe for ice cream I have ever posted, so let’s celebrate by all doubling this recipe and having one big party in the ice cream’s honor. Down? Add bacon and any other desired toppings at the end and let churn until fully incorporated. Remove ice cream to a freezer safe container and let set for a few minutes to a few hours, depending on the texture you like your ice cream, then serve. Oh I would love to give this s try. I tried hot cross buns and bacon over Easter and it worked really well, Chloe. So I found someone who loves bacon and coffee in everything and even together. 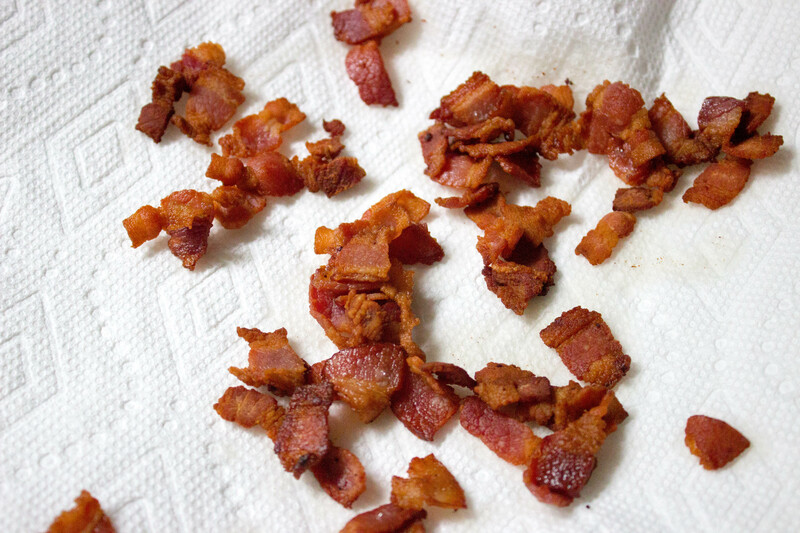 My favorite recipe is Smokey coffee glazed bacon. 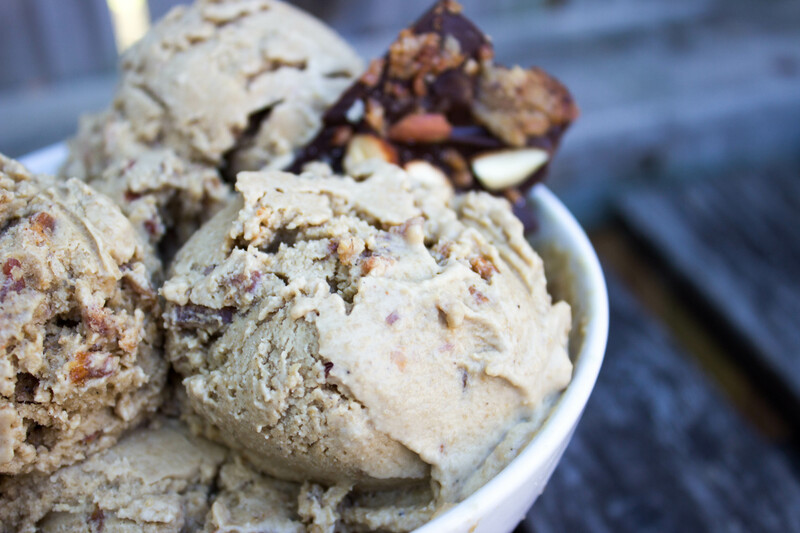 Analiese, your coffee bacon ice cream recipe looks tasty. As spring is started now, I will love to have different ice creams frequently, will try this recipe. I also write about coffee, please read it sometime. I will! Thanks for the kind words! Thank you!! Glad you like!